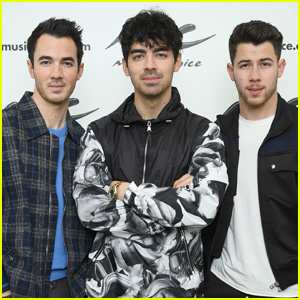 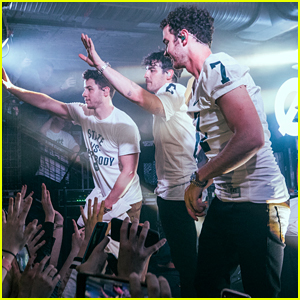 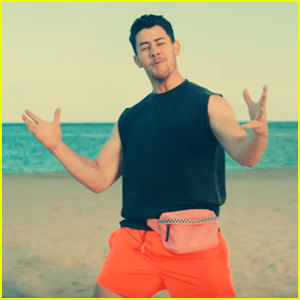 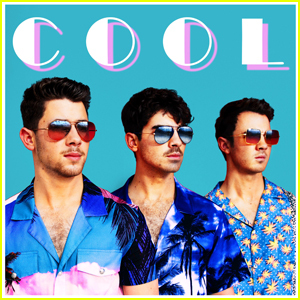 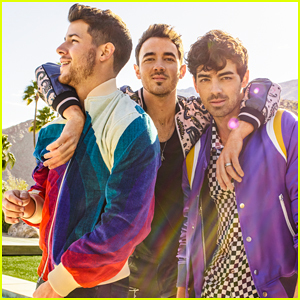 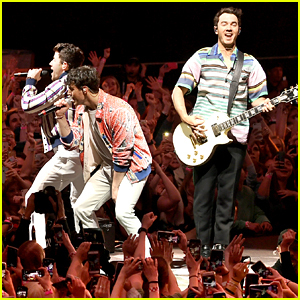 Jonas Brothers Update ‘Year 3000′ For 2019 – Watch! 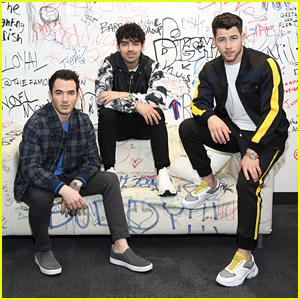 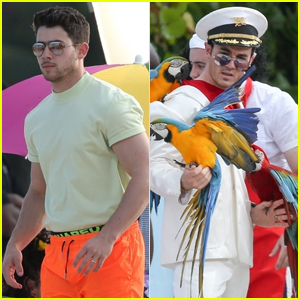 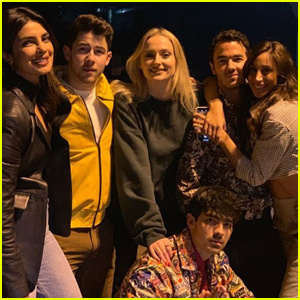 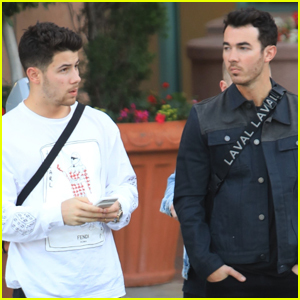 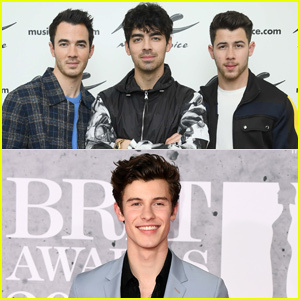 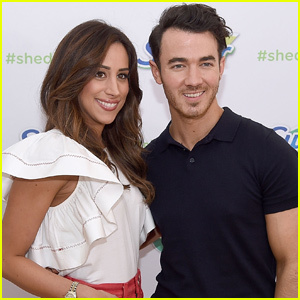 | James Corden, Joe Jonas, Jonas Brothers, Kevin Jonas, Nick Jonas | Just Jared Jr.
Jonas Brothers Update 'Year 3000' For 2019 - Watch! 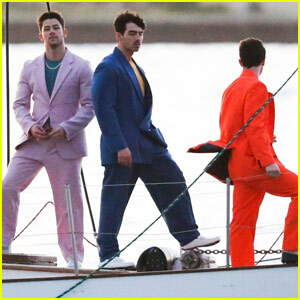 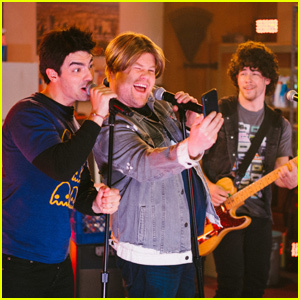 The bros – Nick, Joe and Kevin – went back to 2006, the year the song was released. 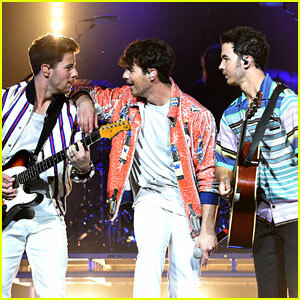 James explains how things have changed in 2019 as the group performs a hilarious parody of “Year 3000,” including mentions of Nick‘s marriage, the current president, Kanye West and even oat milk!